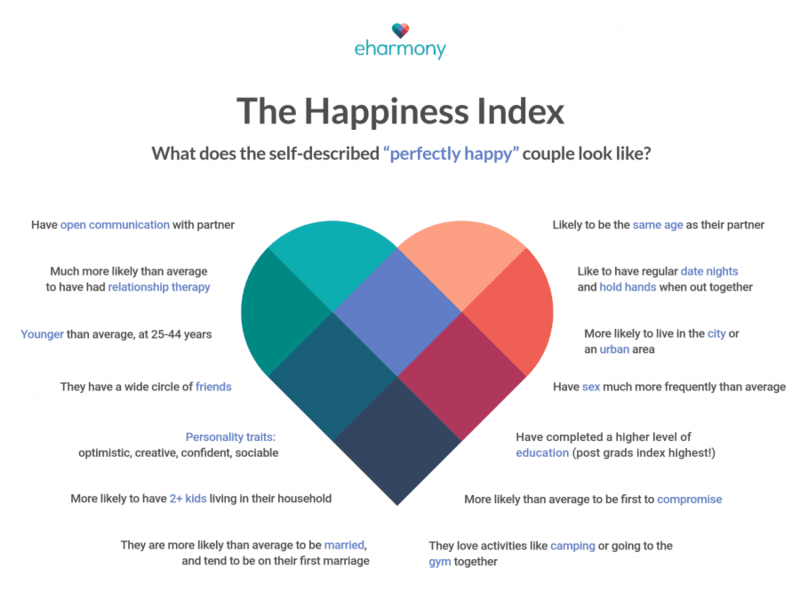 High success rate — eHarmony is responsible for 4% of all new marriages in the U.S. If you’ve heard of an online dating site platform, eHarmony is among the most likely for you to be familiar with. This website has helped people get great results in the dating world, and we consider it one of the best online dating platforms available. To see if this is the service that is best for your needs in the dating world, read our full eHarmony review. eHarmony is less a dating site than a digital matchmaker, catering to straight singles who are seeking a loving, committed relationship. The site’s approach hasn’t changed much since it launched in 2000. Hey, why mess with a proven formula that gets results? eHarmony keeps things easy. You fill out a detailed questionnaire and create your profile, then let the site’s innovative Compatibility Matching System handpick about 10 matches for you each and every day. All you do is send a message to the matches you’d like to talk to and start going on dates — until you find “the one.” There’s no searching, no swiping, and no distracting bells and whistles. It shouldn’t come as any big surprise that eHarmony is one of the best dating sites around. 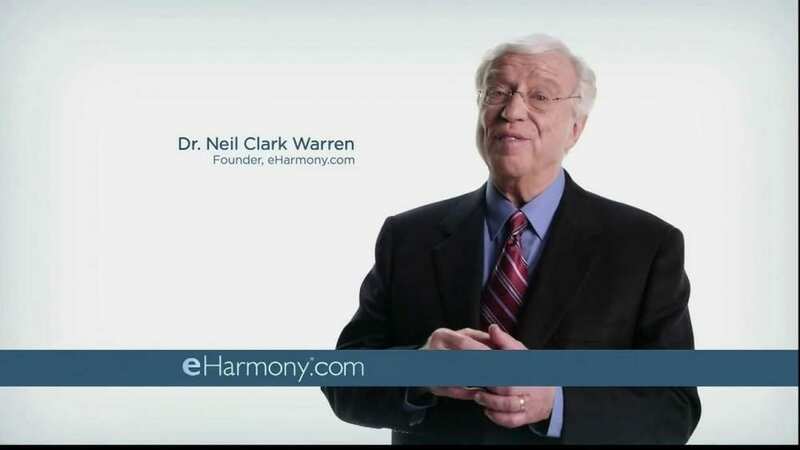 By doing what it does best — helping people find love — eHarmony has flourished for two decades. The site gets 7 million unique visits per month, and a Harris Interactive survey found that on average 438 couples who met on the site get married every day. In fact, eHarmony claims that it’s responsible for 4% of all new marriages in the U.S. That’s a lot of bouquets to catch. Gorgeous profiles: Rather than resembling a dating-site resume, eHarmony profiles are stunning and well-designed, focusing on visuals, readability and personality. It’s not about looks. It’s about you. Matching algorithm: The site’s top-secret Compatibility Matching System takes the data from your assessment and selects your matches. According to the company, this matching model eliminates 99% of people who aren’t right for you. No searching: Because eHarmony’s algorithm does the hunting for you, there’s no searching or swiping whatsoever. If you dread browsing amid a sea of forgettable profiles, this is a very good thing. Personality assessment: You’ll be matched based on your answers to a personality assessment that weighs 29 “dimensions,” including your sense of humor, sexual desires and artistic passions. A 150-question test used to be mandatory, but a much shorter version is now available. Satisfaction guarantee: If you’re unhappy after your three-month membership expires, you can get an additional three months for free. What If feature: A feature called What If gives you access to 30 additional profiles that the algorithm judges to be good enough but not total matches. This helps you match with people you might still be happy with but the algorithm would normally have eliminated. Free account: The intro membership doesn’t let you send or receive messages, so it offers little value. Involved sign-up: The onboarding process can take 45 minutes or more. That’s longer than some dates! 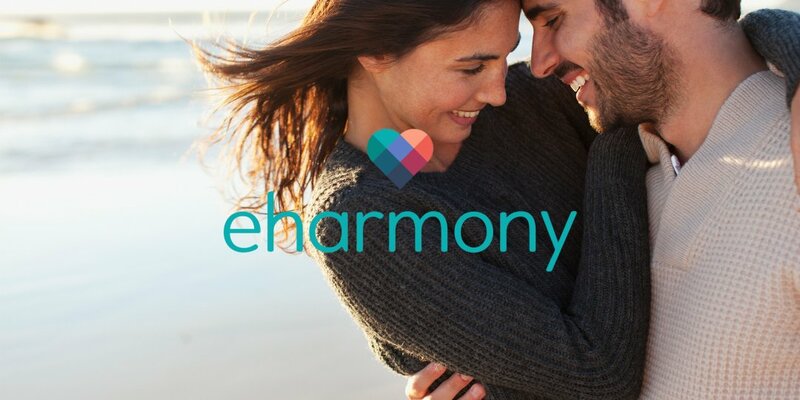 Premium price: At $60 per month, eHarmony is among the most expensive dating sites on the block. The lowest monthly rate ($14) requires a 24-month commitment. It might be that eHarmony’s navigation is the best of all the dating sites. Why? Well, it’s so simple and easy to use. You toggle back and forth between your activity dashboard, your matches and your inbox. A few years back, the site was “scientific and sterile,” as the company admitted, but the current design is pretty much perfect. As for the price to join, dating can be expensive — drinks, pricey meals — and eHarmony is among the pricier options, ranging from $14-$60 per month, depending on which plan you choose. A free introductory account lets you browse and “smile” at members, but only paid users can send and receive messages and see who’s favorited or viewed them. Although the site is pricey, many happy eHarmony reviews indicate that the money is well worth it. The sign-up process is famously involved compared to other sites. Still, it only takes 30-45 minutes, and it’s fun to take a deep psychological dive into what makes you tick and what you want in a partner. The personality assessment looks at 29 different dimensions and can include up to 150 questions, though you can opt for a much shorter survey. The test covers your likes, needs, wants, hobbies, deal-breakers, and much more. You’ll also be asked to rate how dominant, clever and outgoing you are, along with describing the age range and location of your ideal match. You’re also given words and phrases and are asked to rate how well they describe you on a 7-point scale, ranging from “Not At All” to “Very Well.” All the while, the algorithm is gathering information about your beliefs, lifestyle, needs, passions and romantic desires. After completing the assessment, it’s time to do your profile, which is a total blast. Simply put, eHarmony profiles are the best in the online-dating industry. You don’t just slap a photo onto a mediocre layout and write a boring “I like long walks on the beach” paragraph. The design template means that you’re featured in what looks like a People magazine feature. The scrapbook-type layout is gorgeous, and you’re prompted to share your humor, passions, wit, favorite movie quotes and much more. Yes, your basic details such as height, occupation and ethnicity are mentioned, but they’re not prominent. It’s all about what makes you unique. While other dating sites make it about looks, eHarmony makes your personality the star of the show. Once all of this upfront work is done, the company’s relationship science does the searching for you. All you have to do now is message people you’re interested in and go on dates. Every day, the eHarmony algorithm sends you a fresh list of matches that are based on factors from the assessment you took. You learn exactly how compatible you are with a given person in various areas. For example, you might be a 97% match in terms of physical features but only 54% compatible as far as what you the two of you find romantic. You do no searching on eHarmony. The algorithm handles that for you. To that point, eHarmony is a great choice if you’re a discreet dater who values privacy because your profile is only visible to those you match with. This means you won’t hear from someone you know who happens to see you on the site — unless they match with you, that is. When you want to contact someone, you have two primary options. You can write and send a message, as you would on any site. Or you can use what eHarmony calls “guided communication,” a short series of pre-selected questions that you and your match swap before messaging one-on-one. This option takes more time and effort than just zipping someone a quick note, but if you get anxious about what to say for that first message, this guided system serves as a kind of wingman to help you break the ice. This is something several eHarmony reviews emphasize as being a great feature. If you want to try this site after reading eHarmony reviews, you can do some things to make yourself stand out from the crowd. Here are some tips. More than any other site, eHarmony does a great job helping you create a great profile. The site’s design template makes every profile look good, but you also want yours to sound good. Before you write your profile answers, make sure you’re in a great mood. Get in the zone. Sing a song. Pour a glass of wine. Why? If you put yourself in a playful, positive mindset, that energy will come through in your profile answers, making it easier to attract the right person. While you want to say in your profile who you’re looking for, it can be powerful to add a sentence or two about what you don’t want in a relationship. Without being negative, mention what you’re not looking for such as e-smokers or drama kings/queens or people with bad energy. Being selective makes you more attractive and helps you stand out from your competition. After our eHarmony review, we think this is a great site to form great relationships. If you’re on eHarmony, you’re looking for a long-term partner, not a fling. It’s the anti-Tinder. Everything about the site — the comprehensive sign-up process, the elegant design, the premium price — conveys class and connection, not a quick hook-up. There’s no searching and messaging random people, and no swiping till you get tendinitis. And you can only see profiles whom the site deems a good match for you. Coming from a dating coach, it’s pretty impressive. 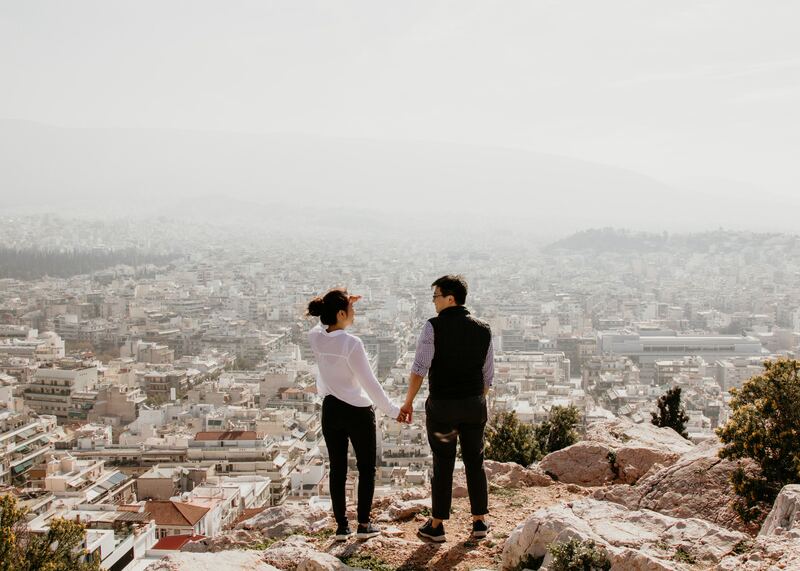 Lots of dating sites send matches, but eHarmony’s storied Compatibility Matching System means that you know you’re getting great prospects for a significant other. After all, they were selected by an algorithm with a decades-long track record for connecting couples. Though the site has a winning formula, it continues to evolve and improve by adding helpful features and constantly updating its modern design. 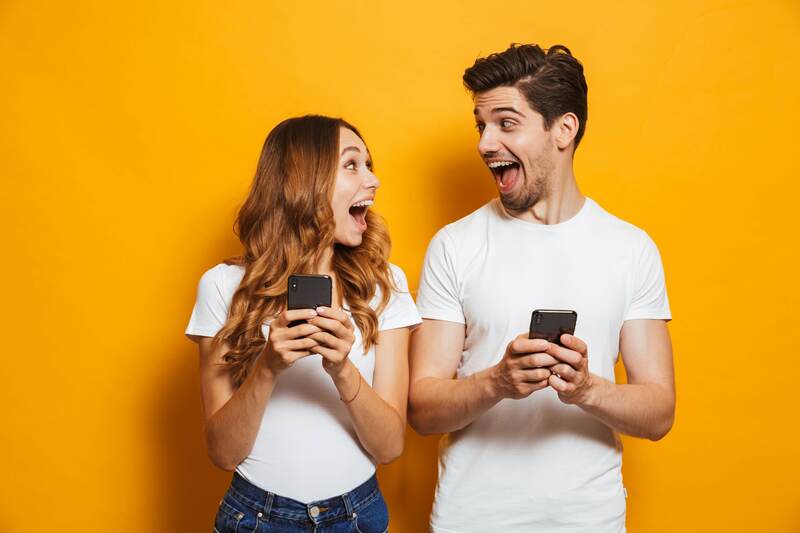 And the industry has definitely taken notice: eHarmony wins awards annually from DatingSiteReviews.com, and in 2016 it was named Most Innovative Company at the iDate Awards. eHarmony reviews tend to be overwhelmingly positive. 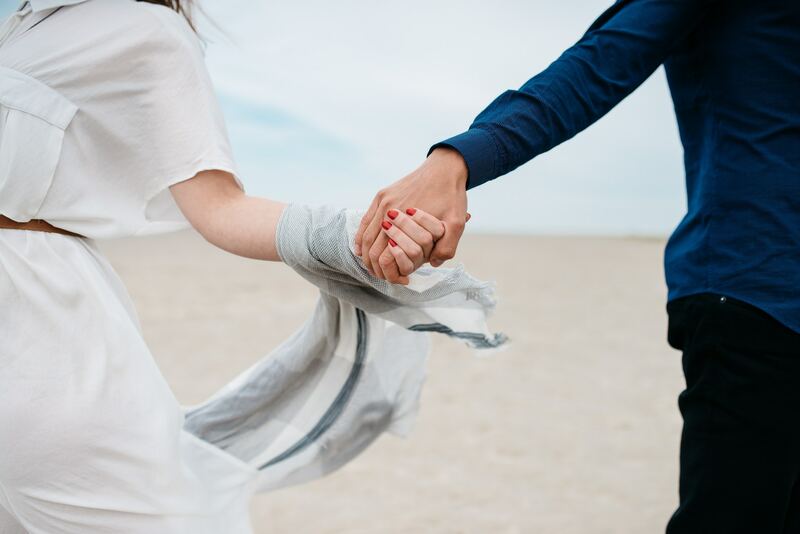 With more than a million marriages to its credit, if you’re looking for true love and a lasting commitment, you should say “I do” to eHarmony. Have you tried this online dating site? If so, leave your eHarmony review below. i met the love of my life on this site!